Meteorological Spring began March 1st and with it comes a heightened emphasis on severe weather safety and preparation. 2016 has seen an increased number of tornadoes and other severe weather events over the past few years. Is that a predictor of spring weather? One answer is…it only takes one. 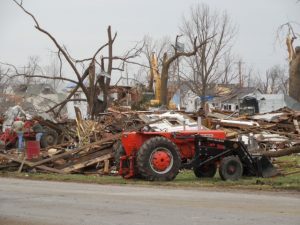 It only takes one tornado or severe storm to change lives forever. It only takes one to cause millions of dollars of damage. It only takes one to impact the economy of a community. It only takes one to destroy infrastructure, schools, churches, parks, public buildings, etc. As we remind ourselves of safety precautions, we recognize that being prepared can impact survivability reducing deaths and injuries. Damage to property can be mitigated by employing proper construction techniques. Many states observe Severe Weather Preparedness Weeks in the spring. The National Oceanic and Atmospheric Administration’s (NOAA) Weather Ready Nation efforts consolidate information on best practices. Beyond that information, now is a good time to review threats that are specific to a given location. Is the area prone to flooding, especially flash floods? Are outdoor sports venues equipped with lightning detectors? Are evacuation and sheltering policies in place? 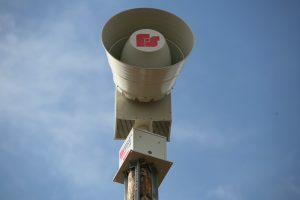 Another important piece of information is local protocols for operation of outdoor warning sirens. In general, these sirens are NOT necessarily intended to be heard inside homes and businesses. Some communities sound an all clear. In others, a second activation of the sirens means the threat is continuing for an additional period of time. Some locations employ sirens for flash flooding, nuclear power plant issues, tsunamis and other threats. Be aware of local policies. 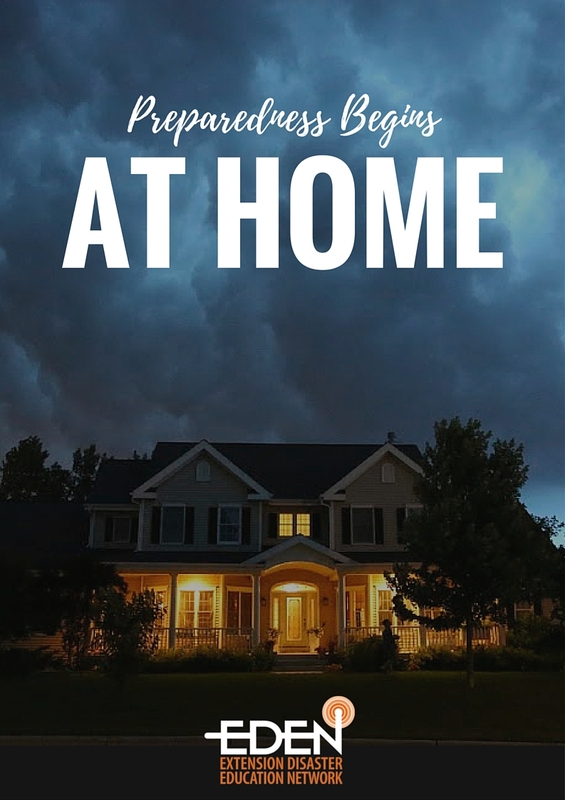 Always have an alternate way of receiving severe weather information…the All-Hazards Weather Radio System, warning apps, web-based warning systems. Personal preparedness is everyone’s responsibility. Review shelter areas at home and at work. Create appropriate “Go Kits” for each location plus vehicles. Devise a communications plan to aid in reunification of families and co-workers. Be aware of those in the neighborhood or workplace with special needs who may need your assistance. And, always, be extra vigilant when severe weather is a possibility. A community can only be as prepared as its residents. For Sharing on Pinterest, Facebook, Twitter, etc. Nice graphic! Thanks for the good reminder that our preparedness begins at home! !